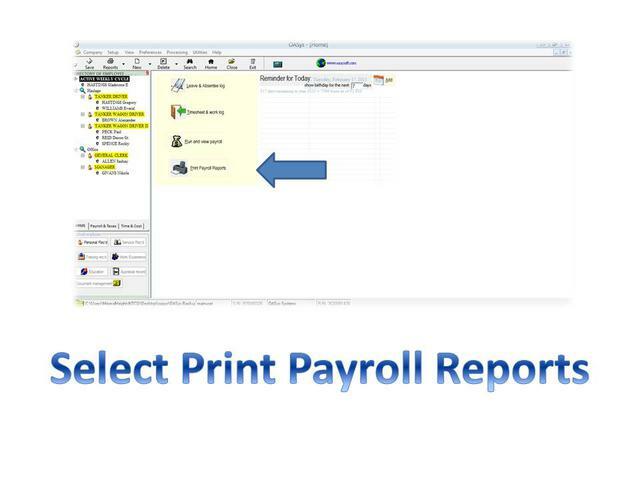 Once the Banking details are setup for all parties (employees/company), users can now upload the payroll report to the bank. 3. From the "Reports" drop box, select "Banking Report Online"
5. 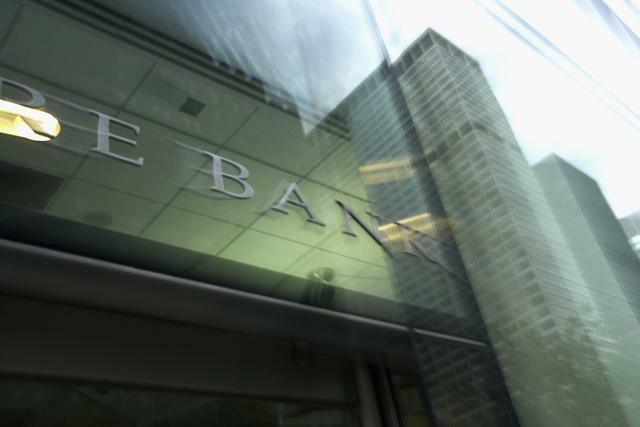 Log on to Banking Institution and upload the file that was previously saved.